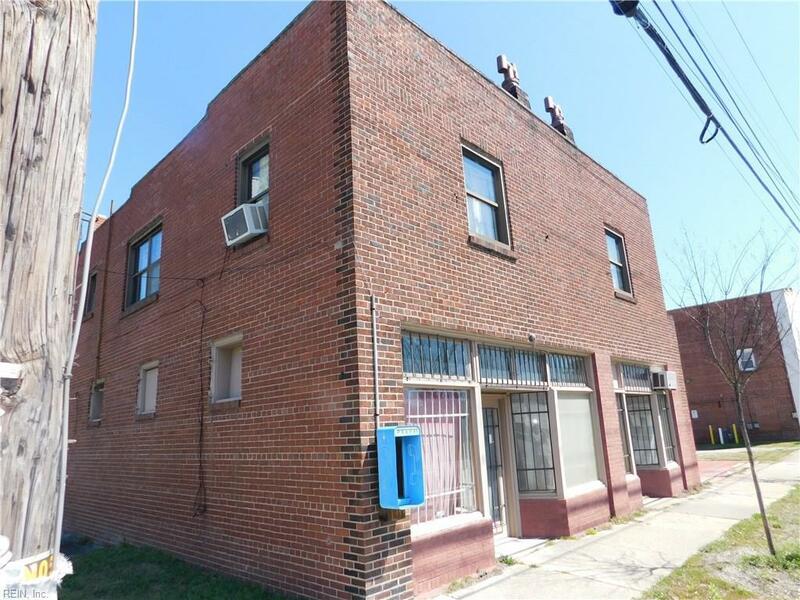 2600 Lafayette Blvd, Norfolk, VA 23509 (#10247864) :: Abbitt Realty Co.
DON'T MISS OUT ON THIS FANTASTIC OPPORTUNITY TO OWN A LARGE LOT IN NORFOLK. IT IS ZONED C-2. WE BELIEVE THE VALUE IS IN THE LAND HOWEVER, FOR THE RIGHT BUYER IT MAY BE AN OPPORTUNITY TO RENOVATE THE CURRENT BUILDING FOR MANY DIFFERENT USES. SELLER REQUIRES A MINIMUM OF 24 HOURS NOTICE TO SHOW IT.SELLER IS MOTIVATED SO BRING ALL OFFERS. SELLER ALSO IS SELLING 2517 LAFAYETTE BLVD LOCATED ACROSS THE STREET.